Ministries of the Sisters of Charity of Seton Hill are rooted in faith, animated by prayer, supported by the common life, and performed in simplicity, humility, and charity. 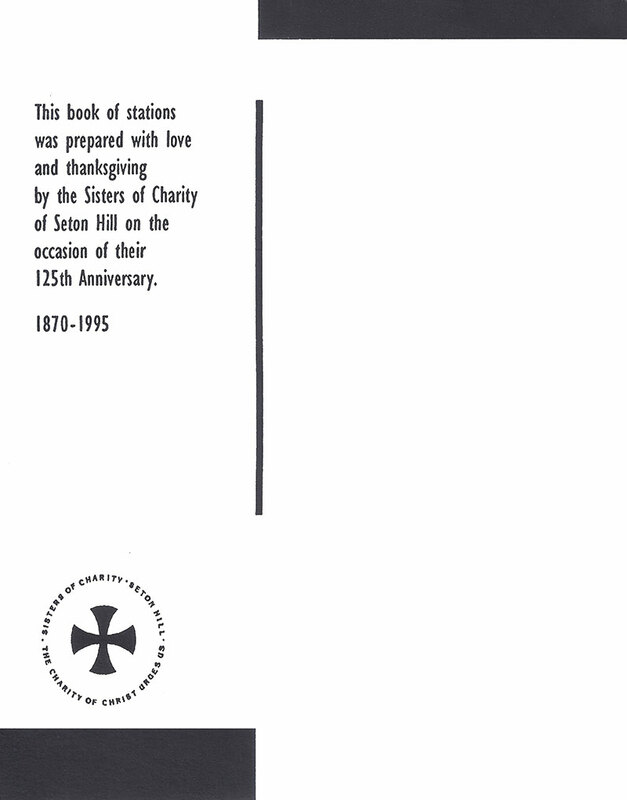 The Sisters of Charity of Seton Hill offer this special collection of the Stations of the Cross for daily reflection during the Lenten Season. 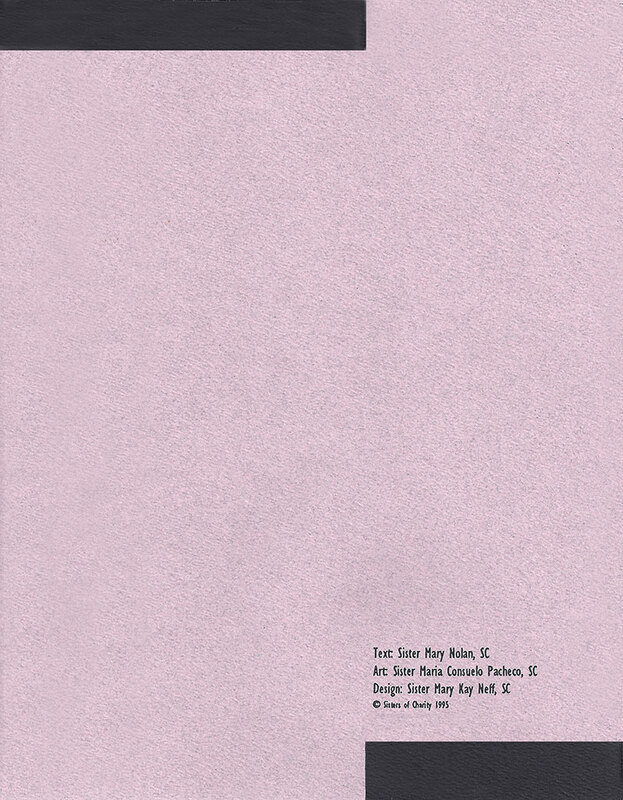 These meditations by Sisters Mary Nolan (text), Maria Consuelo Pacheco (art), and Mary Kay Neff, (design) were first printed in 1995 on the occasion of the 125th anniversary of the Sisters of Charity of Seton Hill. 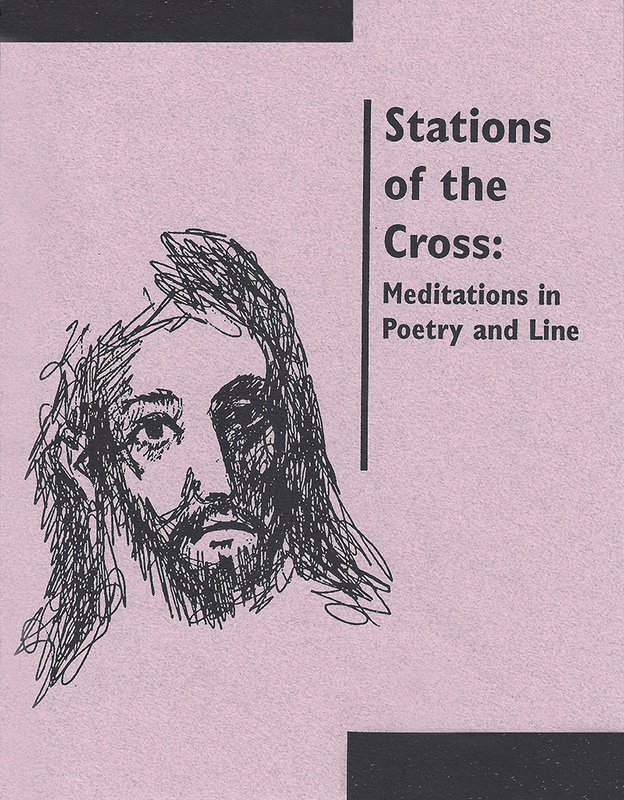 This version of the Stations of the Cross can be prayed in brief periods of time. 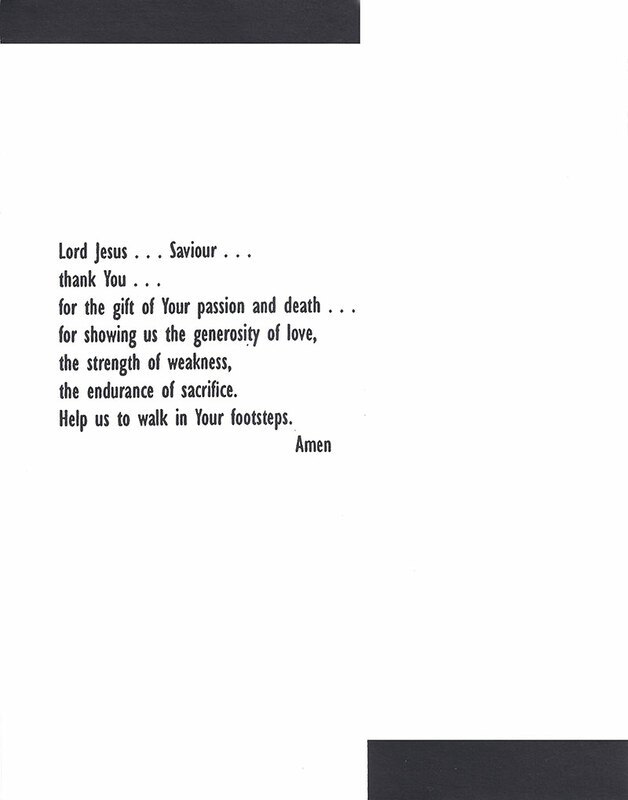 Click on the first tile below to begin a meditation on the Passion of Christ. 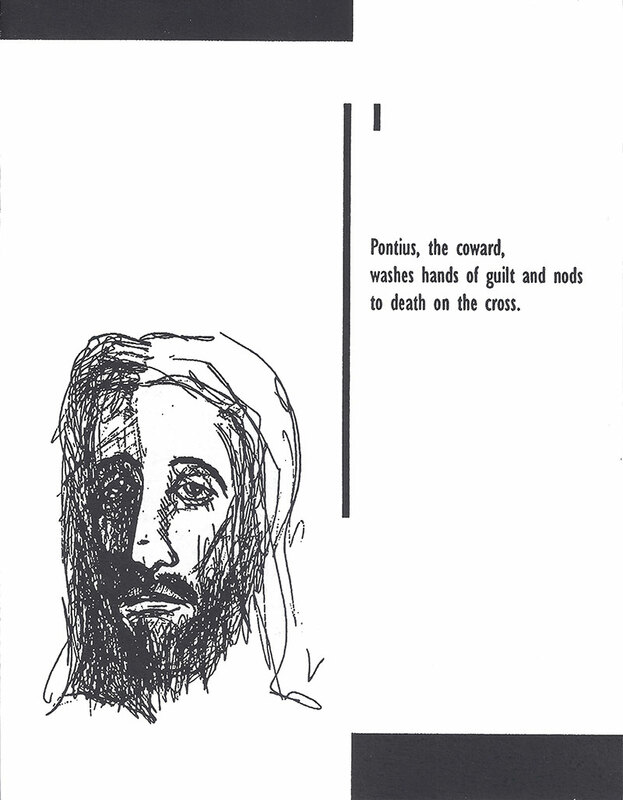 Pontius, the coward, washes hands of guilt and nods to death on the cross. 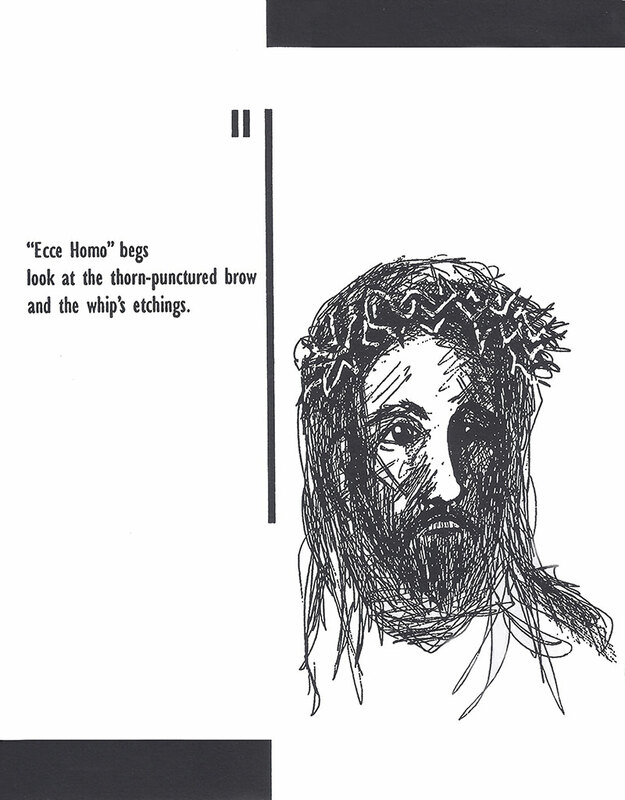 "Ecce Home" begs look at the thorn-punctured brow and the whip's etchings. 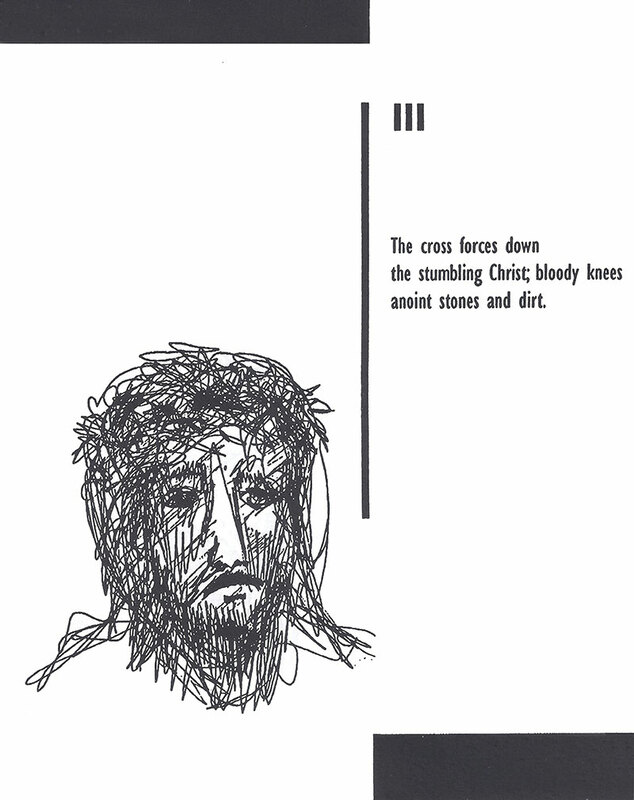 The cross forces down the stumbling Christ, bloody knees anoint stones and dirt. 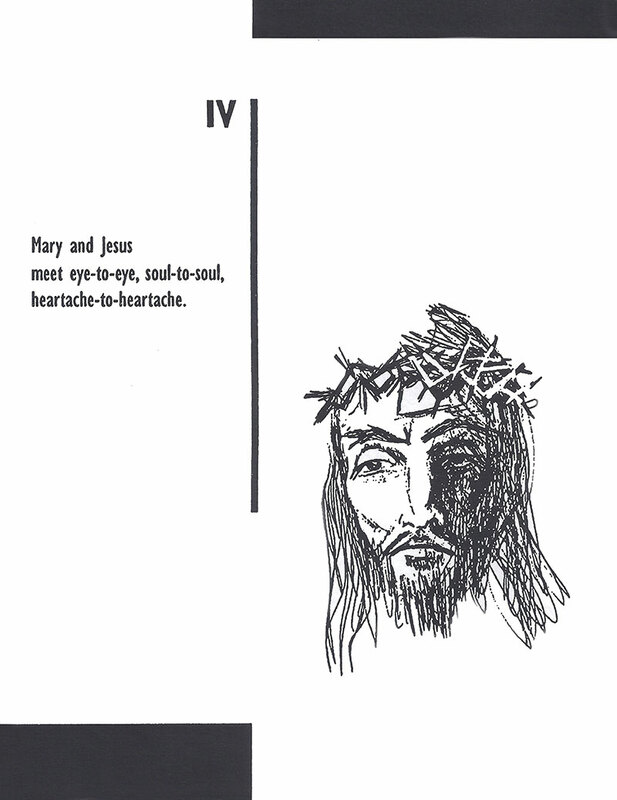 Mary and Jesus meet eye to eye, soul to soul, heartache to heartache. 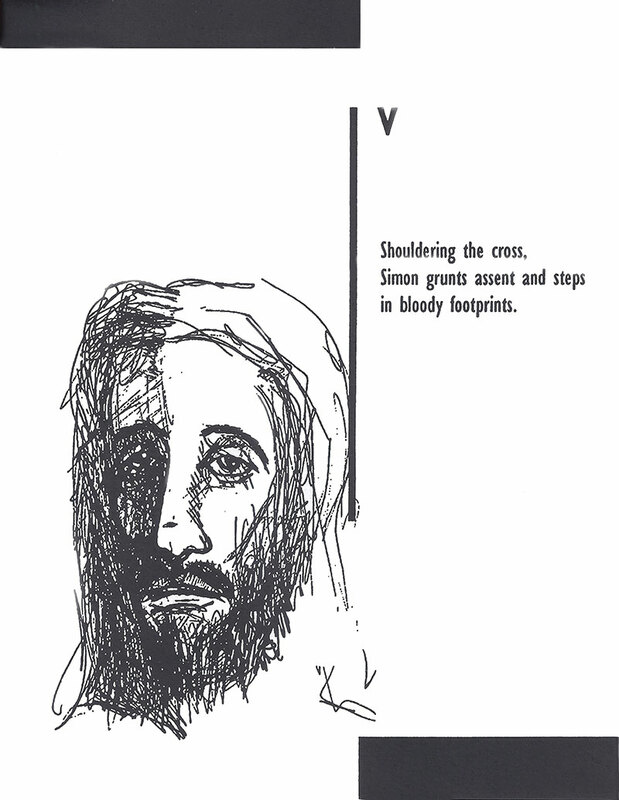 Shouldering the cross, Simon grunts assent and steps in bloody footprints. 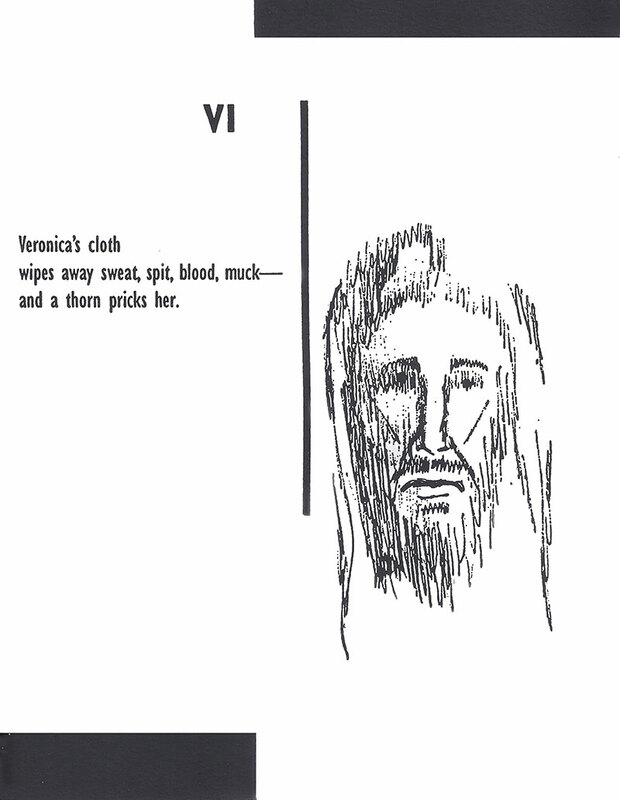 Veronica's cloth wipes away sweat, spit, blood, muck - and a thorn pricks her. 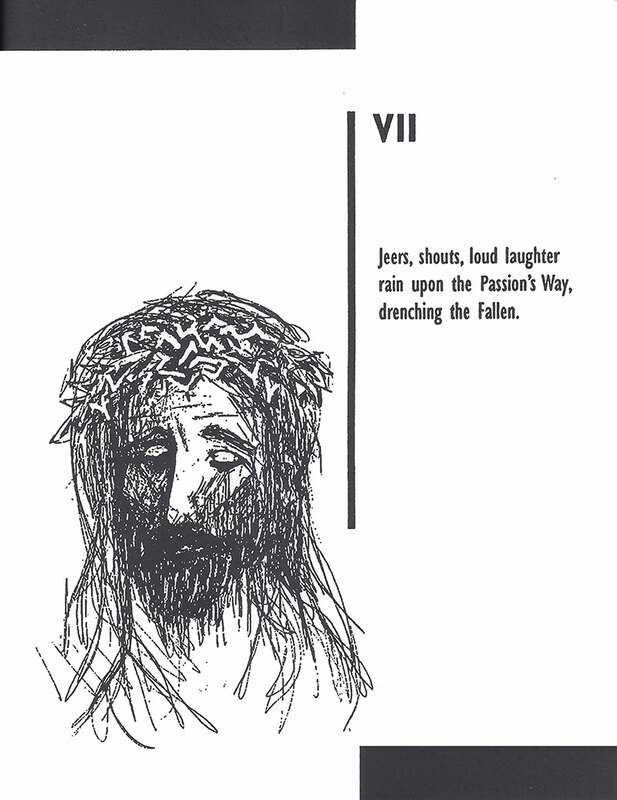 Jeers, shouts, loud laughter rain upon the Passion's Way, drenching the Fallen. 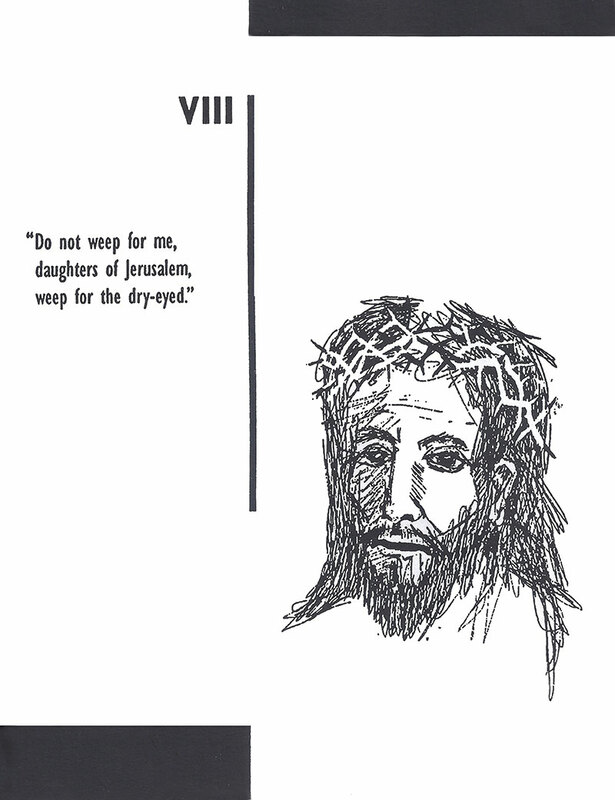 "Do not weep for me, daughters of Jerusalem, weep for the dry-eyed." 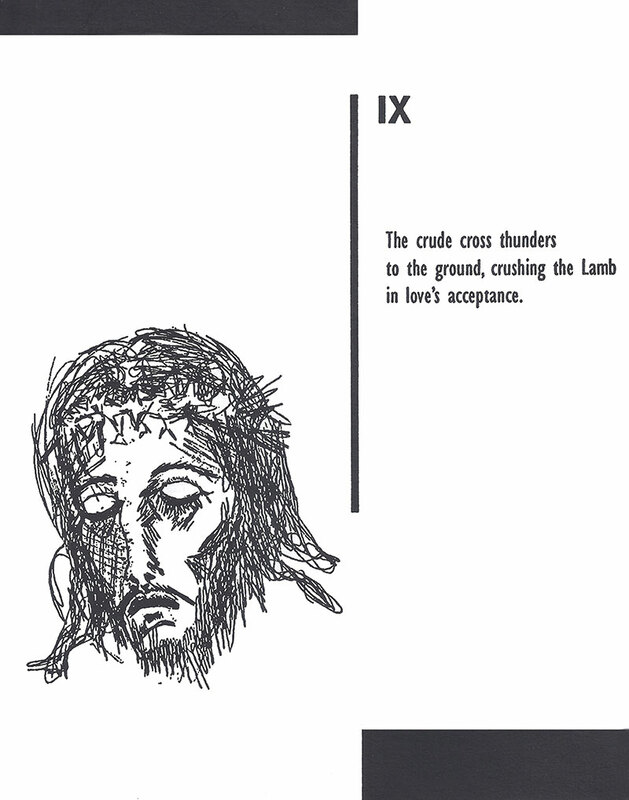 The crude cross thunders to the ground, crushing the Lamb in love's acceptance. 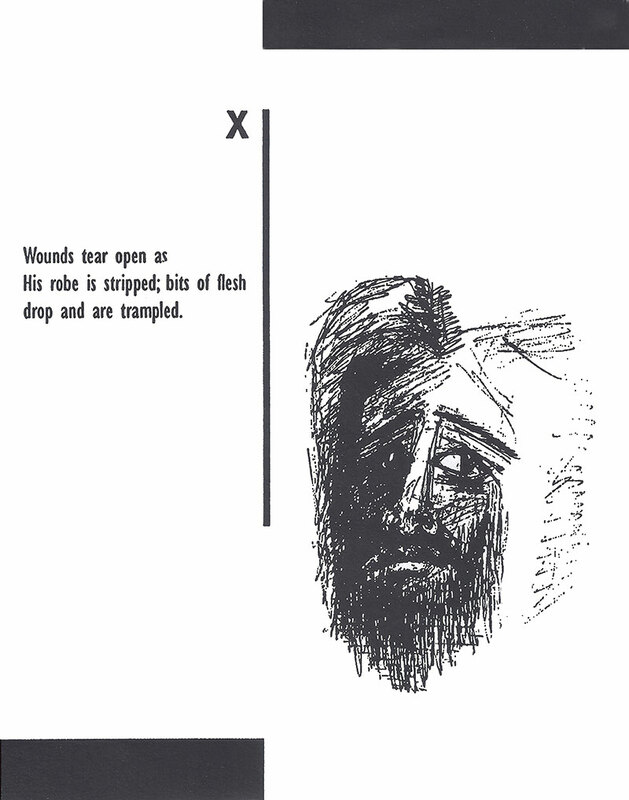 Wounds tear open as His robe is stripped; bits of flesh drop and are trampled. 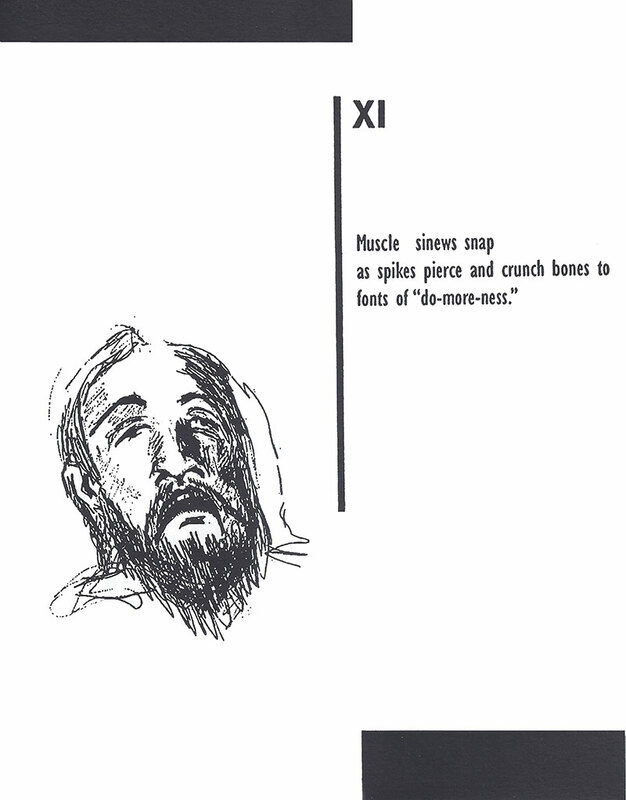 Muscle sinews snap as spikes pierce and crunch bones to fonts of "do-more-ness." 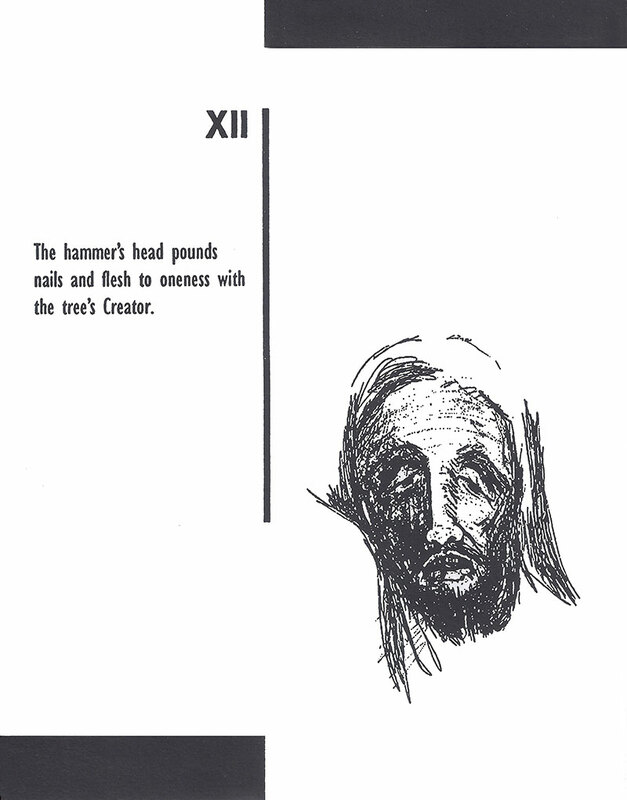 The hammer's head pounds nails and flesh to oneness with the tree's Creator. 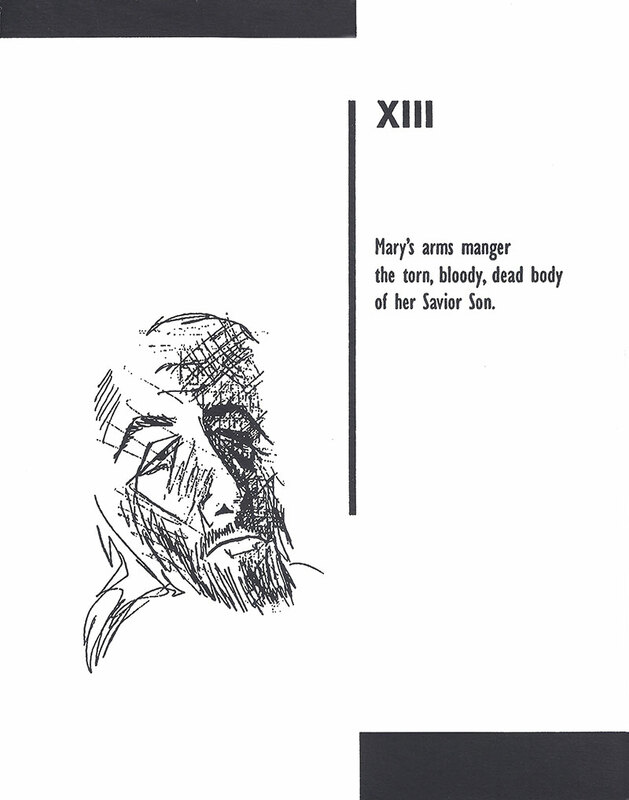 Mary's arms manager the torn, bloody, dead body of her Savior Son. 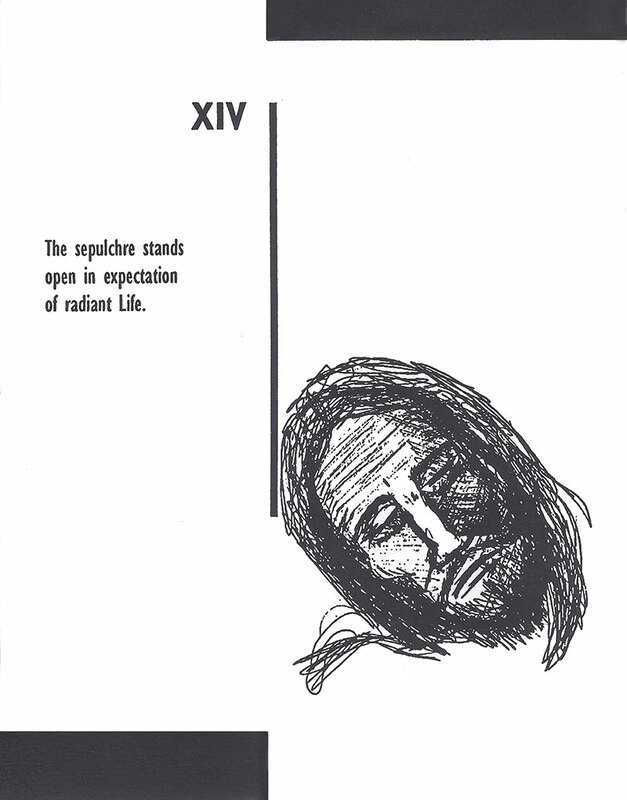 The sepulchre stands open in expectation of radiant Life. Visit the International Vincentian Family web site to learn more about following “Christ, evangelizer of the poor” in the model presented in the life of Vincent de Paul and his collaborator, Louise de Marillac. Seton Heritage Ministries promotes the life and legacy Elizabeth Ann Seton as a source of inspiration and encouragement for all people. Plan a visit to the shrine or shop on line.